Basement Renovations Winnipeg is a home renovations company in Winnipeg, Manitoba specializing in basement finishing, remodel and renovations. We have specialists for different may be that maybe required to finish the job, so instead of hiring multiple contractors as you would if you’re working with one to two-man team contractors, why not just hire once where you’ve got every trade you’ll need and free yourself from the headaches of trying to manage your reno project. We have a team of plumbers and electricians to complete specialized work that only these professionals can deliver. 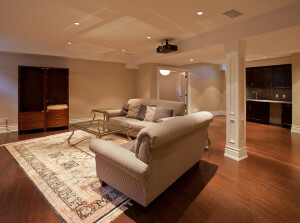 As you know, these services are usually required with most basement finishing jobs. Call us today at (204) 800-4036 for all your basement renovations and finishing needs in Winnipeg and area.